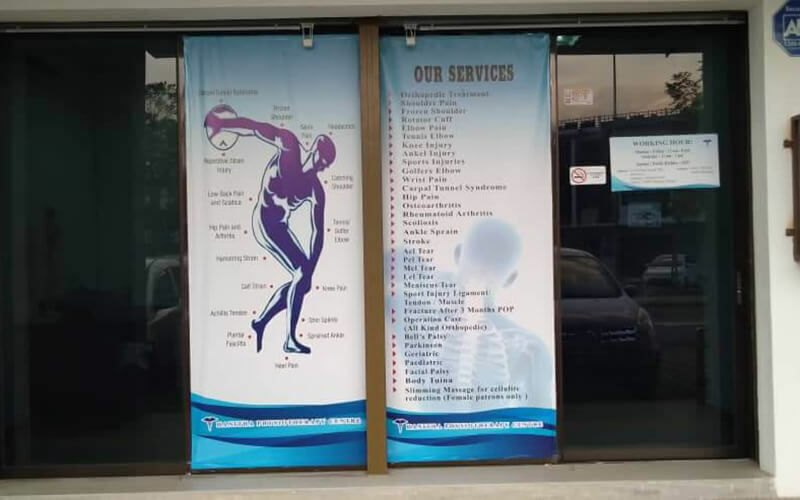 Hanitha Physiotherapy Centre offers various solutions for body issues. They specialise in treatments for soft tissue injuries, rotator cuff, shoulder pain, tennis elbow, stroke, scoliosis, ACL tears, and many more. The centre is located conveniently in Cyberjaya.